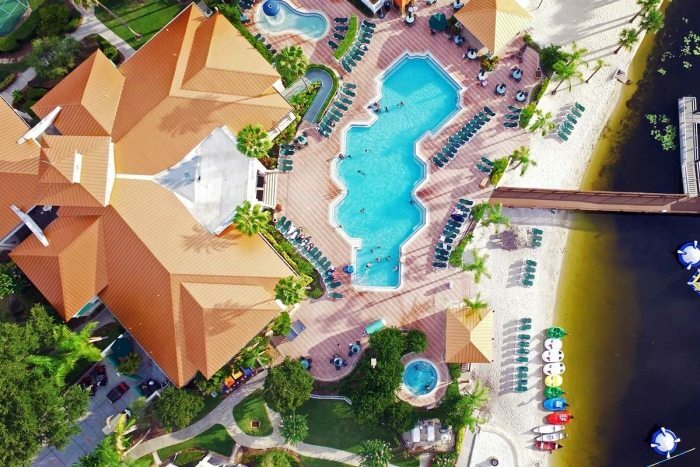 Enjoy a 4 Days and 3 Nights Stay in a 1 Bedroom Suite at the Summer Bay Orlando By Exploria Resorts for this Summer Orlando Vacation for as little as $379! Staying at the Summer Bay Orlando by Exploria Resorts is the best thing to do with your family this summer! 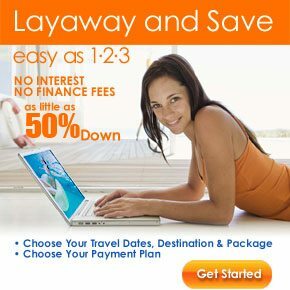 Stay for 4 days and 3 nights, in a 1 Bedroom Suite for a cheap hotel price. But not only that, we are throwing in 2 FREE Disney World tickets just to make this price even sweeter! 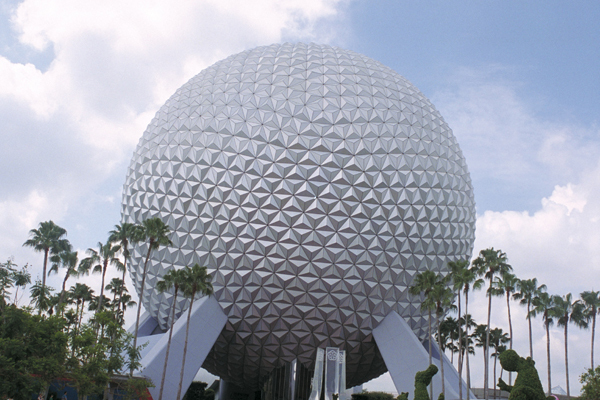 This Orlando Vacation package is completely affordable at only $379 for everything! Summer is coming up quick, don’t miss out on this fantastic summer deal! The weather in Orlando, Florida is perfect for fun in the sun. After Spring Break, I feel that a countdown has started for the end of the school year and the beginning of summer fun! Skies will be blue, water will be warm, and the temperature will be perfect for any trip to Florida this summer! They don’t call it the sunshine state for nothing! There is so much to do at the resort, you won’t even really need to leave the grounds to have a good time. This resort is right in the middle of everything, and is only a short ride to all of the Parks! Onsite there is a bar and lounge, as well as a restaurant, tennis court, game rooms, and sundeck. Additionally there is a gym room, indoor and outdoor swimming pools, a hot tub and water ski and jet ski rentals!